Everyone loves good food, especially good food while doing business. Maybe you’re hosting a big business meeting with several colleagues or clients, or maybe you’re planning a big workshop event. Perhaps you have a fundraiser coming up, or some other kind of event where you know you’ll need to feed people lunch for the day. Enter business lunch catering to the rescue. Hiring a great caterer can be exponentially helpful in planning lunch for your colleagues and clients. Not only does it take the pressure off you to feed people, but it also takes the pressure off you in prep and presentation as well. Catering a business event is convenient for one thing. Having a caterer prep your food, present your food, serve your food, and help clean up afterward is a huge timesaver, especially if you are busy taking care of other important items on your todo list. Catering can also help increase employee productivity because hiring a great caterer can help you get more done in less time, and you can rest easy knowing you don’t have to worry about feeding folks. Caterers also offer a variety of different options on how to serve your meal. Some corporate catering ideas include buffet-style, which can be completely customized to suit your event. Whether you want to go deli-style and serve sandwiches, or fancy it up with a themed or ethnic buffet selection, a caterer can help you make it happen. If it’s a small lunch event or if you want your guests to stay focused on why you are there, sometimes box lunches may be appropriate. Your caterer can help you select a few different varieties to offer your people. You can also go the old-fashioned route and plan a delicious three-course plated meal. This allows you to choose your event catering menu ahead of time, unless you want to give your guests the option to choose their own meal from a variety of selections. Another one of the benefits of providing lunch for employees is the ability to provide them with healthy, fresh ingredients, rather than sacrificing quality or hitting up a fast food joint. Plus, if you have any guests with specific dietary needs or intolerances, your caterer can help you provide for them as well, so they feel just as appreciated as the rest of your guests. Not to mention, depending on the type of business lunch catering you choose to go with, you can offer your guests some real variety and creativity, so they enjoy themselves. After all, how many deli sandwiches, chips, and salads can you really consume day after day before you’re completely bored during lunch as a rule? By catering an event that gives them a little novelty, they will enjoy themselves more and be refreshed to refocus their attention on the objectives of your gathering once lunch is done. 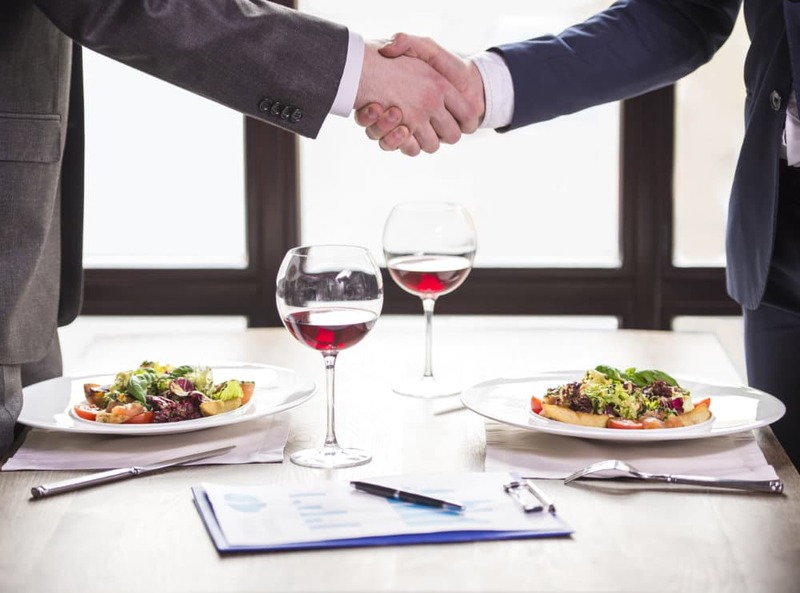 Before hiring catering for business lunch, you should be willing to ask potential catering companies a few questions to make sure they are a good fit for your gathering. Don’t be afraid to ask if they’ve ever catered an event similar to yours, and ask for references. 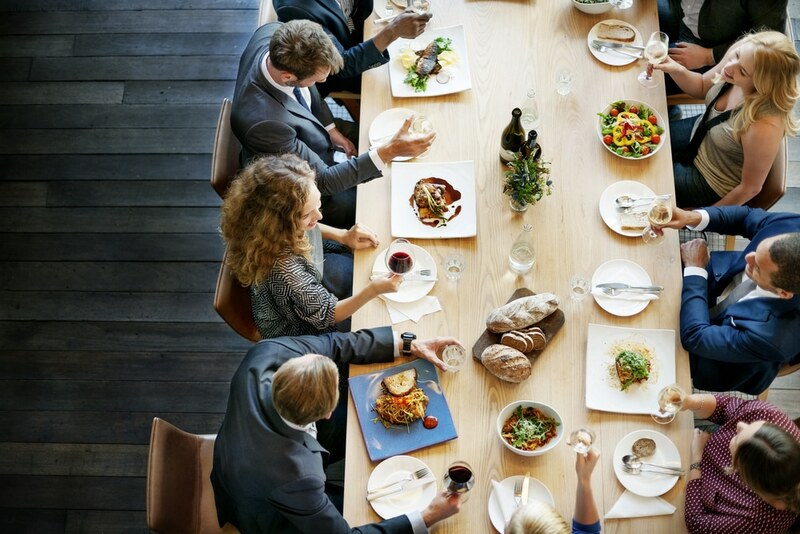 Whether you’re catering a big lunch gala at a San Diego venue or a small, intimate work meeting, they should be equipped and ready to handle your needs. When they provide references, follow-up with them and ask them how their experience was with your San Diego catering company of choice. Also, make sure they have some experience in catering your venue, otherwise your caterer could run into some snags in their attempts to serve your guests, like doors that are locked or having to take the stairs because there’s no elevator available. If they have never catered in your chosen venue, it’s important to review all the logistics with them, so they are prepared and everything moves seamlessly during your special event. In most cases, your venue will already have things like tables and chairs. However, sometimes you might need that provided, along with wait staff and other equipment. Ask your business lunch catering company if they provide all of that, and if it’s included in pricing or if it’s extra. You can also ask if they have any current special running that month, either on food items or service requests. Other necessities can sometimes come with hidden fees too, so ask whether things like cups, plates, silverware, condiments, napkins, sides, and drinks are included in their price or if there is an up-charge for any of those items. Don’t forget to ask if they have any other hidden costs like fees for delivery and setup. Ask your potential caterer to give a written breakdown and summary of services and pricing included in your package. If they balk, then they aren’t the right caterer for your event. There’s nothing worse than having to rent equipment from another vendor for your caterer to serve your food. While paper and plastic-wear may be great for certain lunch events, depending on the style and how laid-back you intend it to be, there are other times where you are planning an event that requires more upscale presentation, like real china and silverware. Ask your caterer if they can accommodate different event styles without you having to bring in a second vendor. Ideally, your catering team is a one-stop-shop for food, service, and set-up. Catering for business lunch can really be as simple or as fancy as you choose to make it. 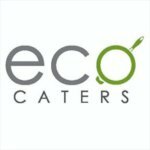 Choose a San Diego lunch caterer with plenty of experience and a good reputation, and you can’t go wrong. Plus, with plenty of choices on the catering menu, you are sure to have a delicious and unique meal each day instead of leftovers and store purchased salads.